Voted Best Montessori School in Silicon Valley 2017! New Year, New Learning Adventures! 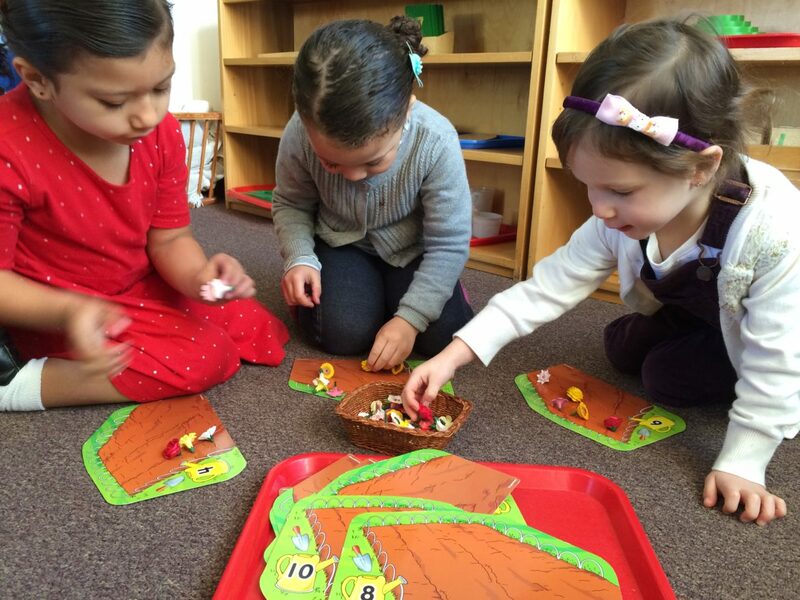 We are dedicated to providing an enriching early learning environment, that encourages social and emotional growth. Come experience the Mandala difference.